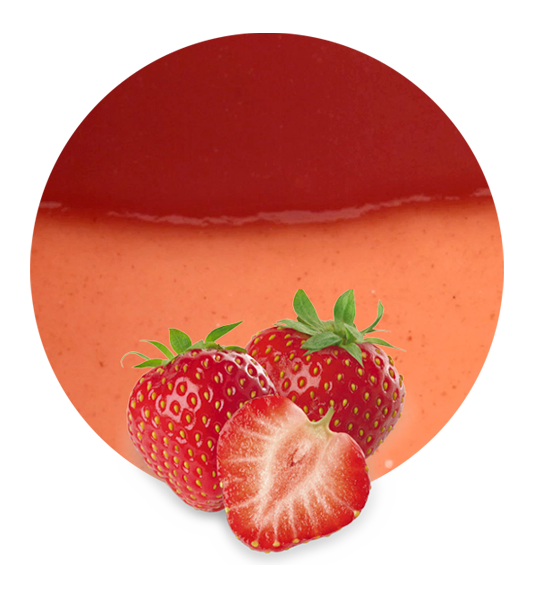 Lemon Concentrate’s strawberry puree concentrate is created by selecting only the best fruits available. We only work with high quality fruits in order to provide high quality products that exceed our clients’ expectations. 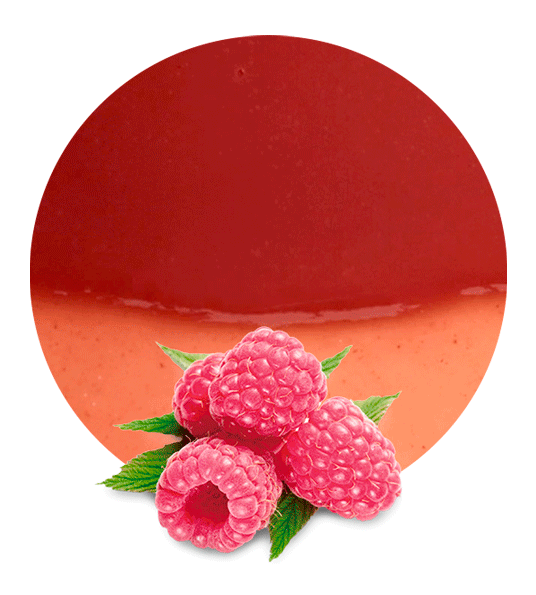 This beautiful and vibrant red puree concentrate is incredibly versatile and ready for use in many recipes, and is also ideal for producing fruit drinks and other beverages. 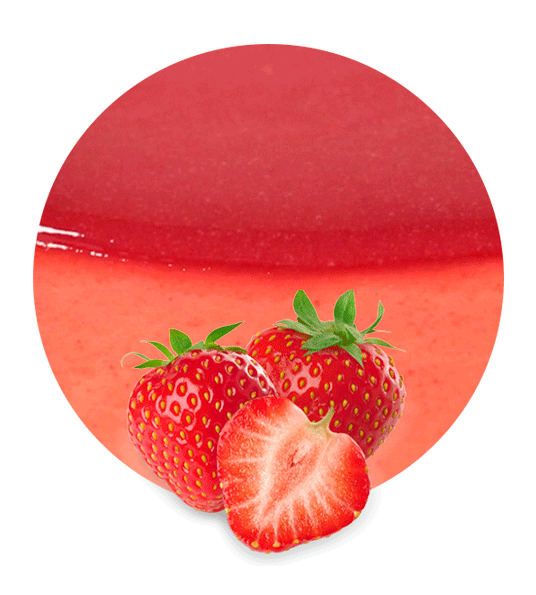 Upon manufacture, our strawberry puree concentrate is ready to be promptly delivered to happy clients all around the world, using methods that are most convenient to them. Not only is our product delicious, you’ll find it packed high with antioxidants, vitamins and fiber. Strawberries are naturally high in vitamin C, manganese, folate and potassium, and contain very little carbohydrates or fats. 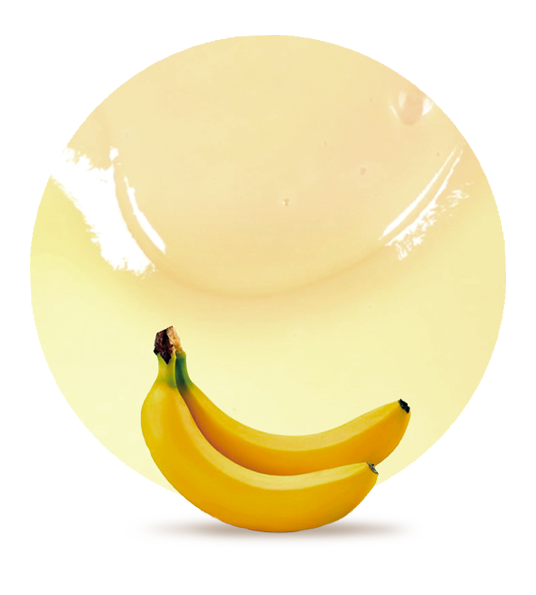 Our puree is produced by removing the natural water found within fruit, in a way that retains all the nutritional goodness. This puree’s BRIX level is between 16.5 to 19.5, and can be easily made into a ready-to-drink product by reconstituting and diluting with water to achieve a BRIX level of 10. With acidity levels of 0.8 to 1.2, it’s a super sweet beverage too. Lemon Concentrate has become one of the leading companies providing processed fruits worldwide due to our excellent products, service and communication. Our five decades of experience allows us to consistently meet demands, as we tailor our products with clients in mind. We are located in the Southeast of Spain, a prime location for crop growth in Europe. All raw fruits are processed using modern, safe and clean production facilities. In addition to strawberry, we also manufacture peach, apricot, mango, and pear puree concentrate, in addition to other customized concentrate blends.